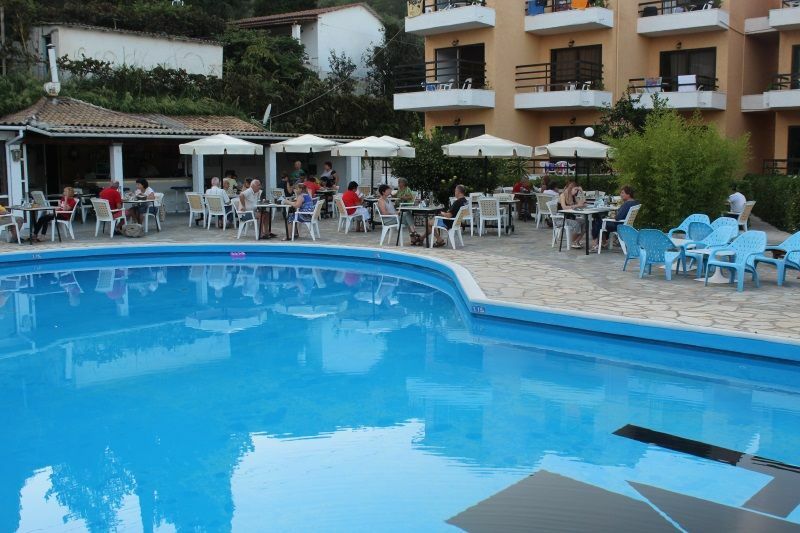 LeMirage hotel in Corfu is situated at the beautiful settlement 12 km South of Corfu Town. You can enjoy from the balconies or terraces the magnificent view to the sea, the garden, the pool or mountains. The LeMirage hotel accommodation in Corfu is suitable for families as well as for couples who wish to enjoy their vacations away from the crowded and typical tourist style hotels. 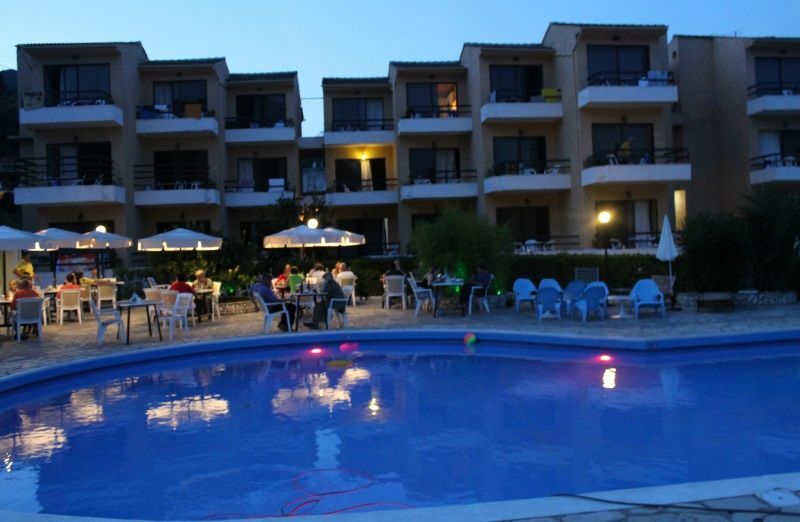 LeMirage hotel in Corfu provides basic but comfortable accommodation in Corfu, which is ideal for those wishing to explore the resort of Benitses. 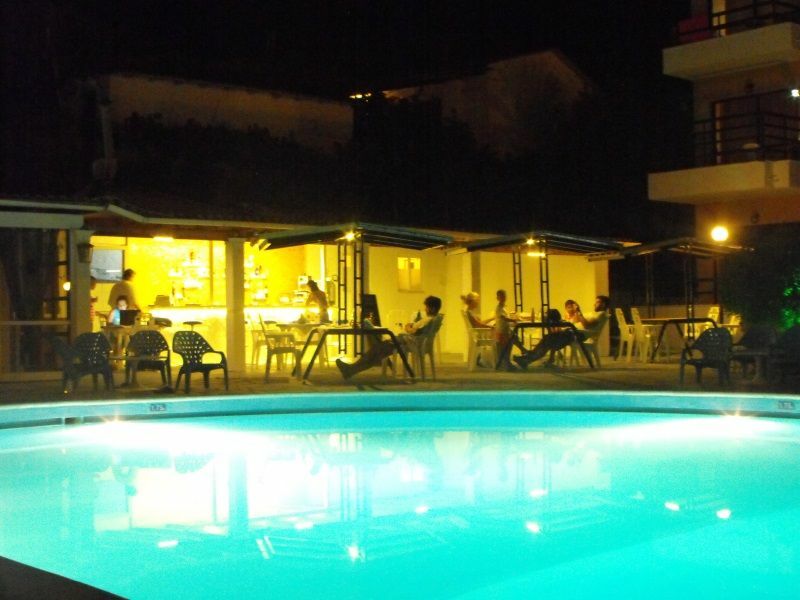 Our hotel accommodation in Corfu is situated just meters away from Benitses Square, the resorts beach, bars and restaurants. LeMirage hotel in Corfu is an ideal place for relaxation and amusement for families and couples of all ages. Our hotel in Corfu was renovated in 2006 and belongs to the two stars class hotel accommodation with five star attitude, has 33 comfortable rooms with all amenities, TV, refrigerator, air-conditioning. Do not hesitate to contact us via email or using the phone and our contact form on the menu, you will be guided on how to get and how to find us. Apart from the rooms which all have views to both the pool, the sea and the mountains you will find a restaurant with traditional Corfu dishes cooked with fresh local products, you will find our wonderful flower gardens, you can use the vast pool cleaned daily and you always can enjoy a wonderful breakfast or a drink at the pool snack bar. 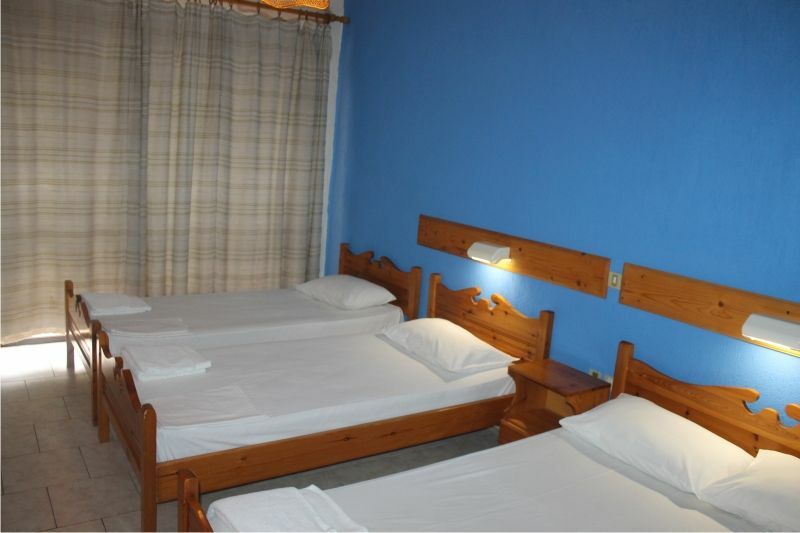 Further accommodation amenities of our hotel in Corfu are of course safety boxes where you can store your valuable things, daily cleaning of rooms, multilingual service in the reception, tables where you can play ping pong. Our pool is open all day. Besides other facilities our hotel provides a parking area for all hotels customers’ cars. 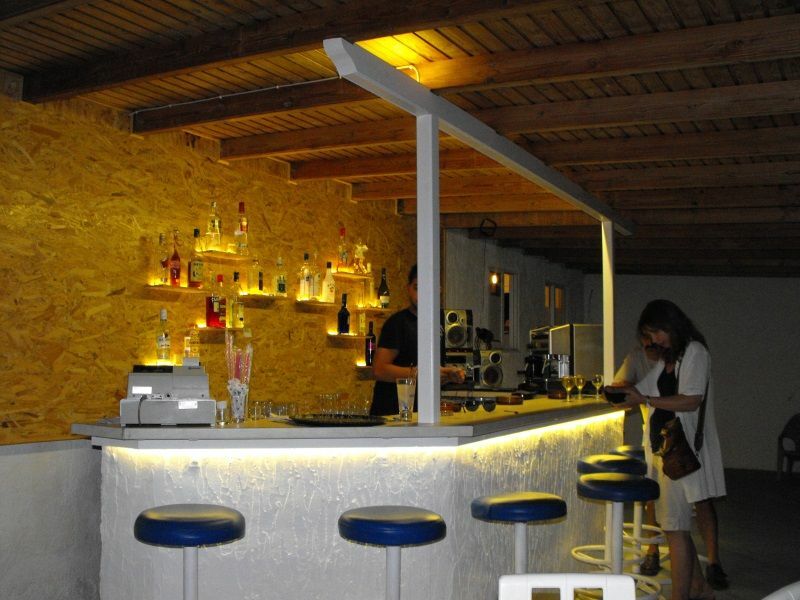 The shops, tavernas and beaches of Benitses are located 10 feet away, literally at your fingertips. LeMirage hotel in Corfu provides for all its clients accommodation with a breakfast in form of buffet. 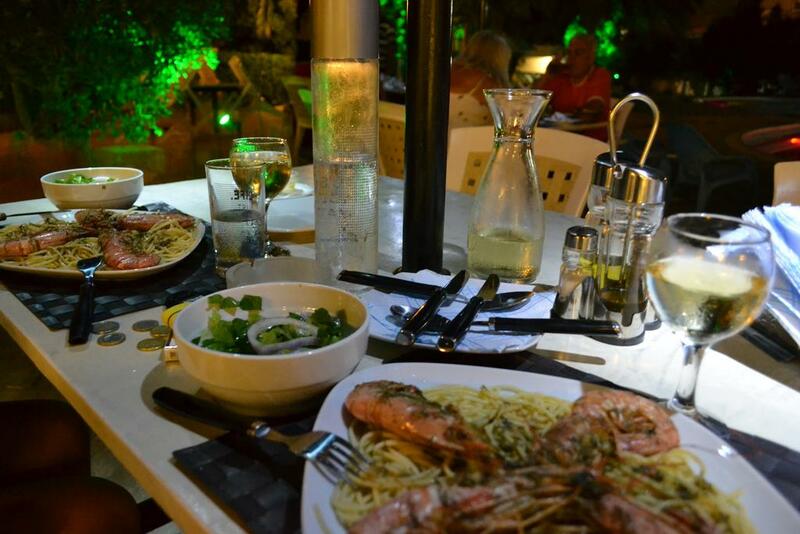 You can find there all standard drinks and food. See below list to see all offered items. LeMirage hotel in Corfu welcomes you to visit our modern and comfortable hotel in Corfu Benitses. If you need any information about our Hotel, or you would like to book a room, please use our contact form to let us know. Thank you.